Thermal transfer printing produces excellent readability and durability. It’s ideal for barcode and shipping label printing. 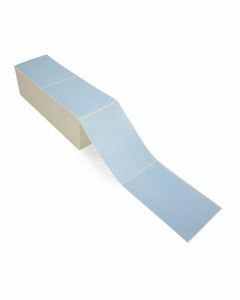 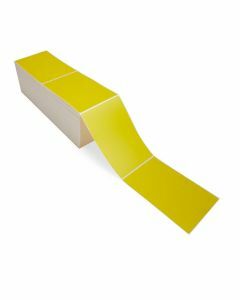 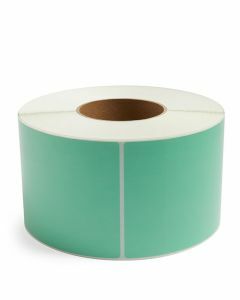 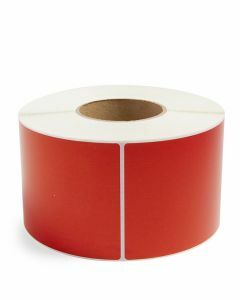 A hot print head melts a wax ribbon onto a blank shipping label, creating a clear, durable print that easily survives abrasive environments like shipping and mass storage. 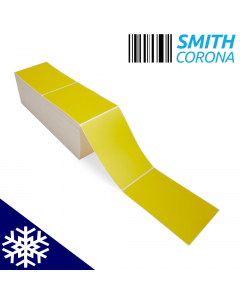 Smith Corona color thermal transfer labels are perfect for applications that need a durable, highly noticeable label. 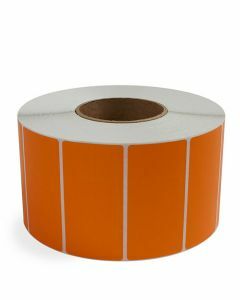 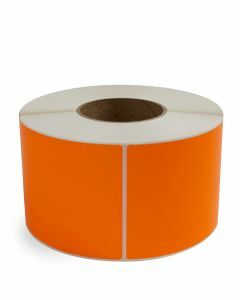 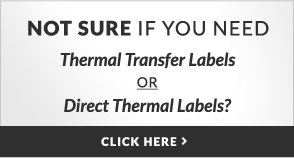 Our color thermal transfer labels are compatible with most Zebra and Datamax thermal transfer printers. For unique needs, we also offer custom labels printed to your specifications.